**Call us for bookings in between 10:00 PM to 09:00 AM ET. No online booking accepted. 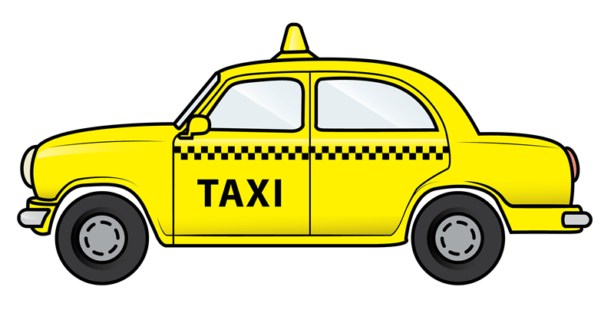 Call or email us to reserve a taxi ride today! We accept ALL major credit cards. Cincinnati Airport Taxi service Cincinnati specializes in airport transportation in Cincinnati and offers fares all over the city to make sure you get where you need to, with fast and courteous service! Our customer service brings us above and beyond the competition. This is the most reliable cab service in Cincinnati. I always use them to go to and from the airport. I have never missed a flight when I take them. Airport pickup is also a breeze. I just text Moe when I land and he’s there when I exit the terminal. Had a great experience. Took the bus in from Chicago and needed a cab to Oxford. The operator was quick and had a cab there for me in about five minutes. The driver was personable and friendly but also let there be some pleasant quiet time. He was genuinely appreciative of my tip and even helped me coordinate my return trip. (Didn’t end up needing it but would have taken if a friend hadn’t driven me.) I take cabs everyday in Chicago and am used to some very rude behavior and cab drivers taking advantage of their patrons so this was a very good experience for me. I traveled for work for two years with Cincinnati Airport Taxi Service and Moe picked me up every week on time and was the most professional and customer service oriented driver I could find in Cincinnati. I’ve also used other drivers who were equally as professional from Cincinnati Airport Taxi Service. I first tried other taxi company’s like blue taxi who screwed me over. 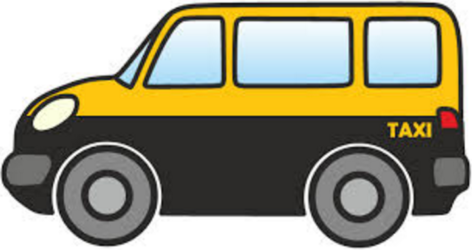 As a long time traveler I recommend Cincinnati Airport Taxi Service out of all other taxi services in Cincinnati. Moe is very reliable. He has been my driver for a few months and never late even in bad weathers. 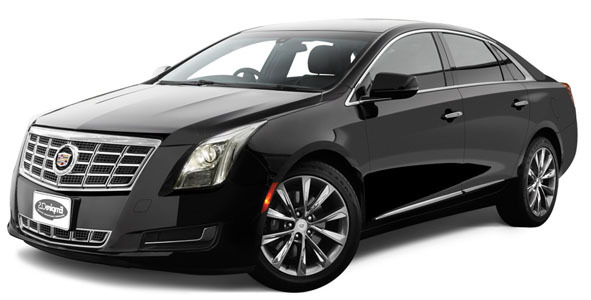 Are you looking for a cheap Town taxi in Cincinnati so, you’ll be pleased to know that you’ve landed on the right page. We can take you to/from Cincinnati’s best bars and restaurants, Cincinnati’s local shopping centres, your work place or to your home in Cincinnati and surrounding areas in no time at all. Cincinnati Airport Taxi service provide Cincinnati airport transfers and Premium Chauffeur Services from CVG Airport to Downtown; CVG Airport to Loveland, Mason, Blue As Blue Ash, Kenwood, Montgomery , Indian Hill, Anderson Kenwood, Montgomery, Indian Hill, Anderson to CVG Airport, by easy online booking, personalized pickup with Meet & Greet at airport arrivals lounge by flat rates, for your absolute comfort. Book a Cincinnati Airport taxi online, directly through our booking page and pay securely with your debit or credit card (or also with your PayPal account). The selected vehicle will be waiting for you at the arrival lounge of the airport with a sign showing your name for you and your group will lead directly to the final destination for a fixed rate. At Cincinnati Airport Taxi service we pride ourselves on giving our customers a more on-demand door to door service around the clock. We fully understand that our customers require a private hire minicab service that is best fit, best priced and goes the extra mile. 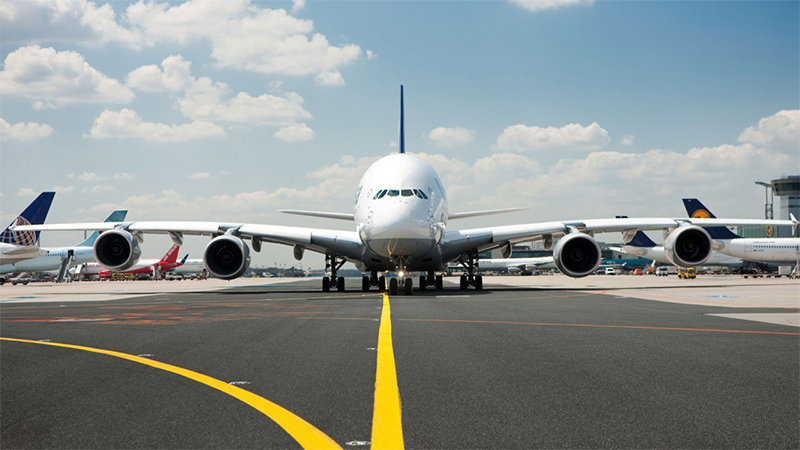 An airplane transfer car service benefit is a transportation benefit adapted towards both business and relaxation voyagers who need to organize a ride to or from the air terminal ahead of time. 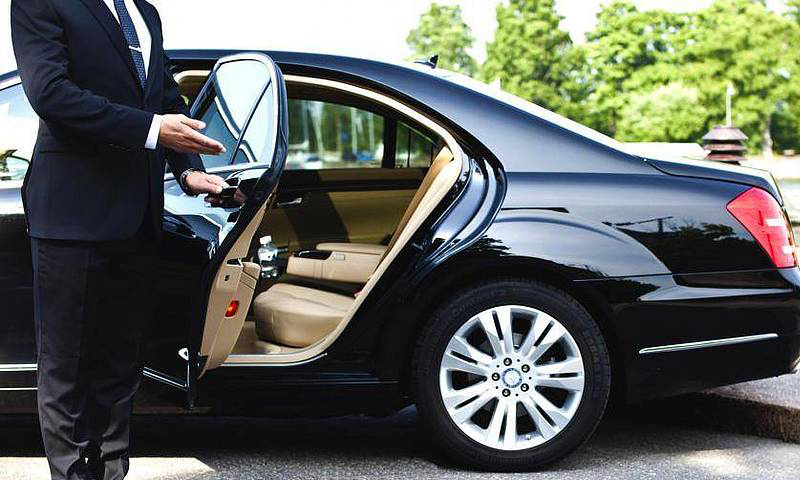 It contrasts from a taxi benefit by enabling the client to book ahead of time and pay a settled cost. We pride ourselves on offering an excellent Car Service, enabling our clients to touch base at their goal effortlessly and in comfort. We offer a few diverse auto classes to look over, including town autos, premium vehicles and private van to cover the majority of your transportation needs. We are Cincinnati Car Service for the majority of your unique occasions. 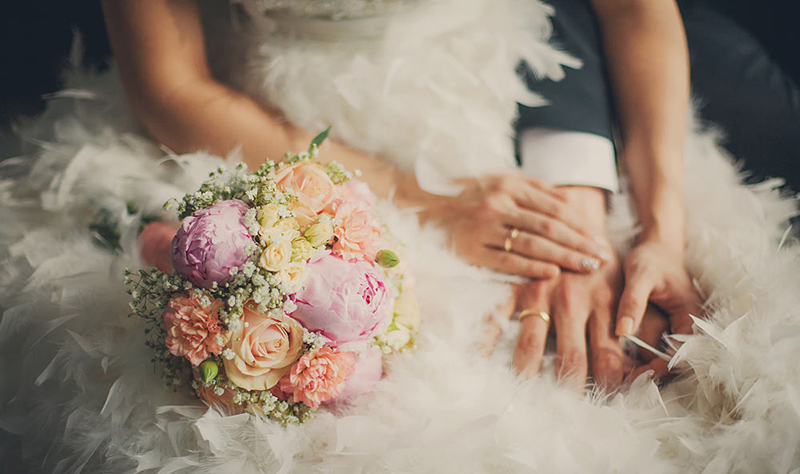 We enable you to influence an extraordinary access to your wedding, to give an immortal setting to your photographs, and send you off in style. Our Cars are the ideal method to include a paramount, exemplary touch to any occasion including weddings, proposition, birthday events, commemorations, and that’s only the tip of the iceberg! Get in touch with us today.